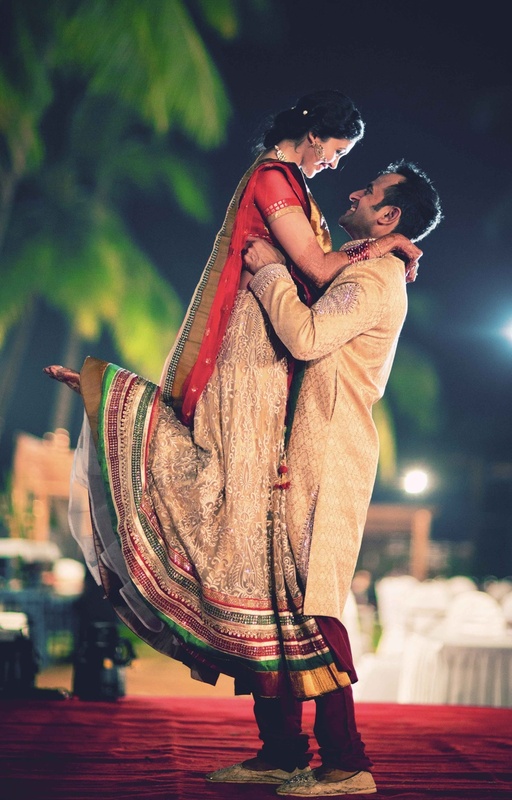 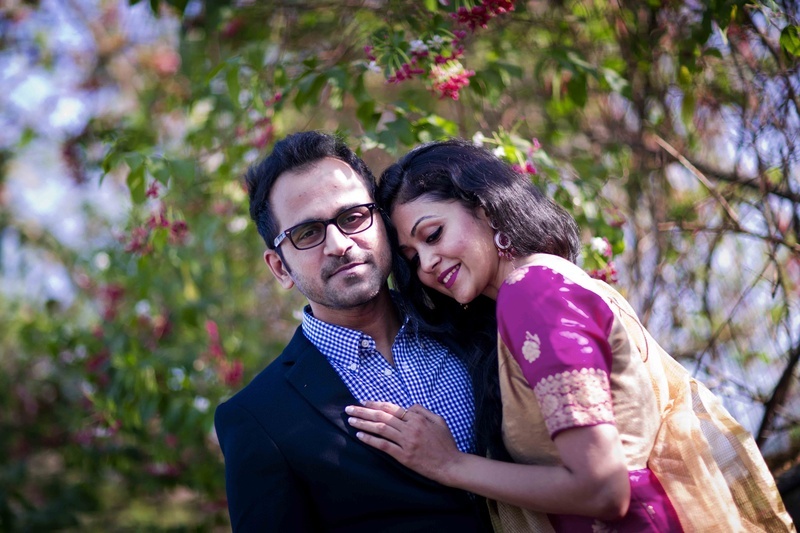 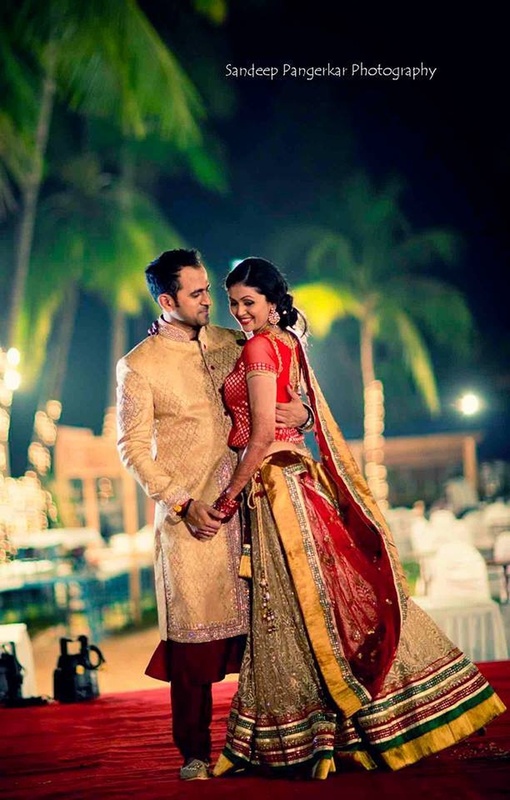 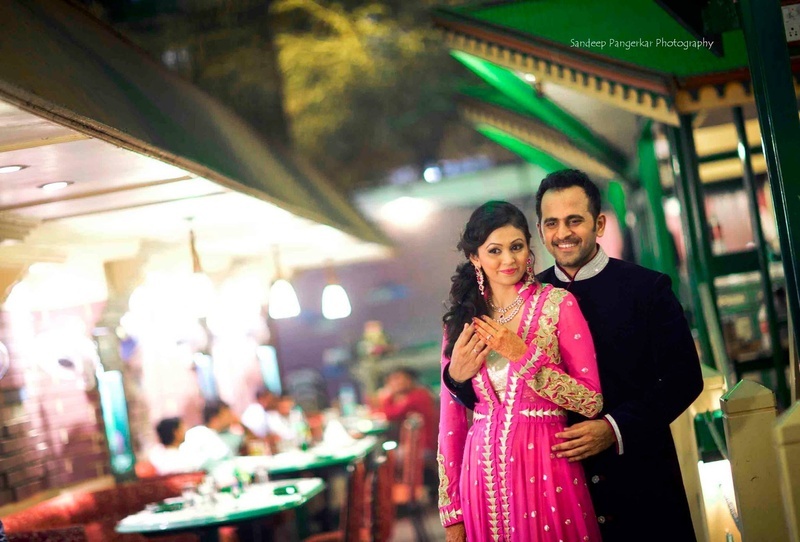 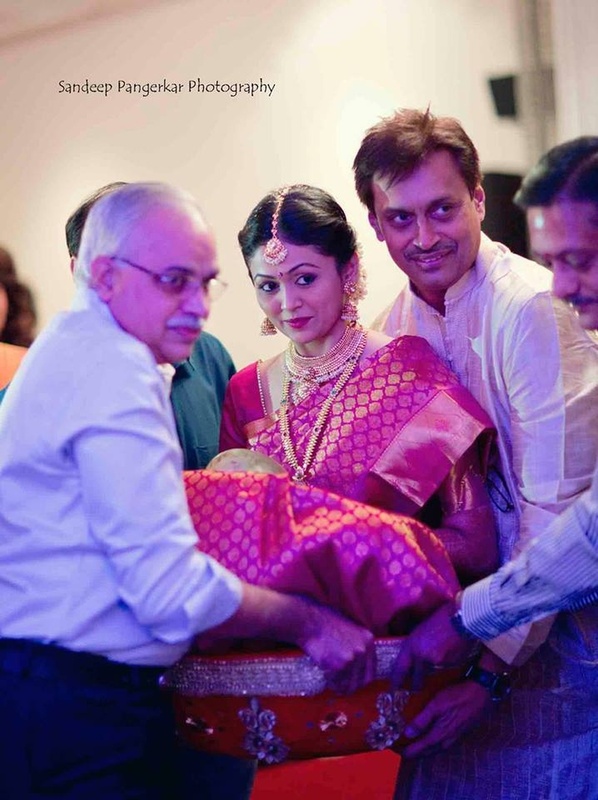 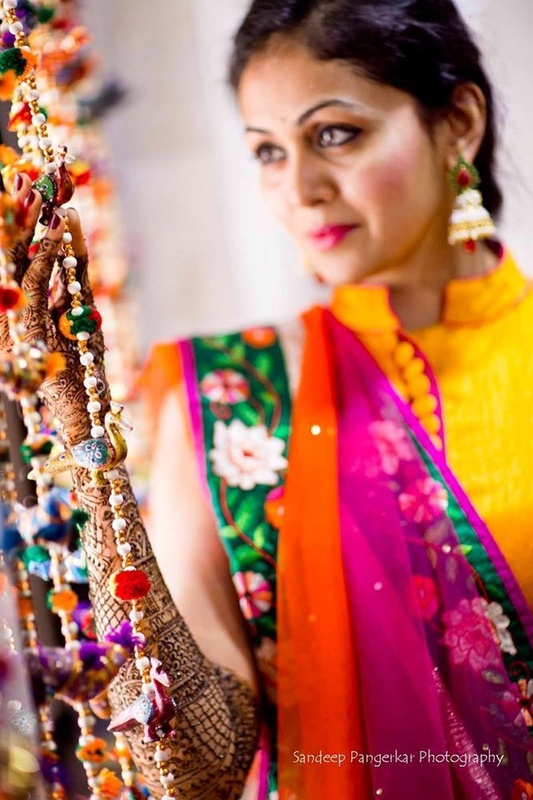 Besides the regular rituals and ceremonies, Indian weddings are all about having fun. 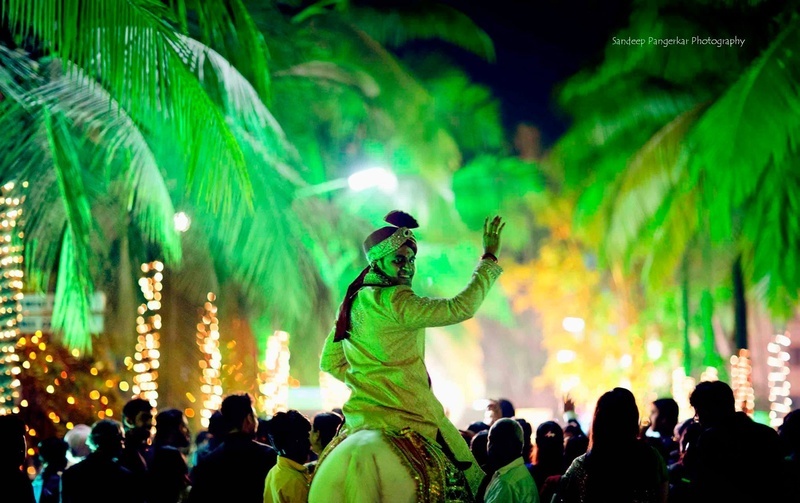 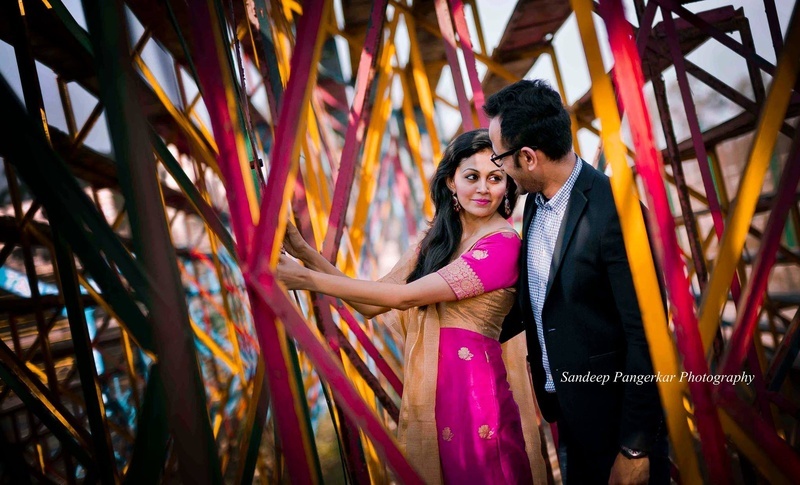 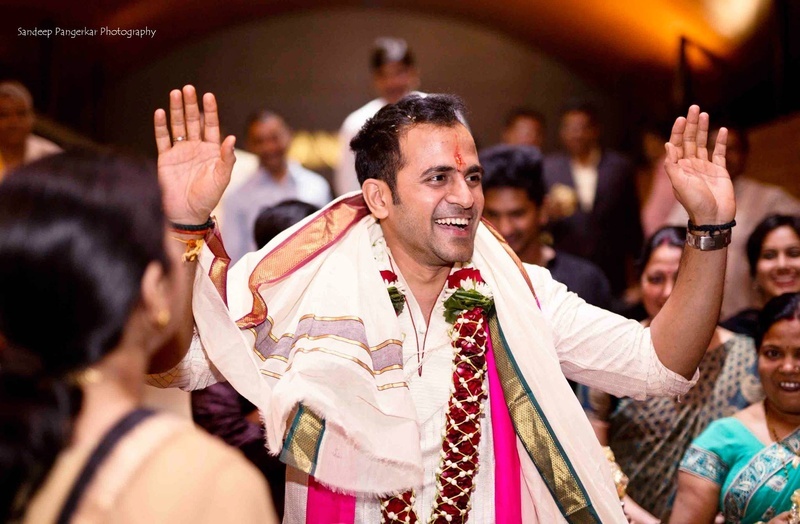 Whether it’s pre-marriage- Haldi or Sangeet, during marriage- Baraat or the post-marriage- Reception, the sound of the musical instruments and the Bollywood music is practically present everywhere. 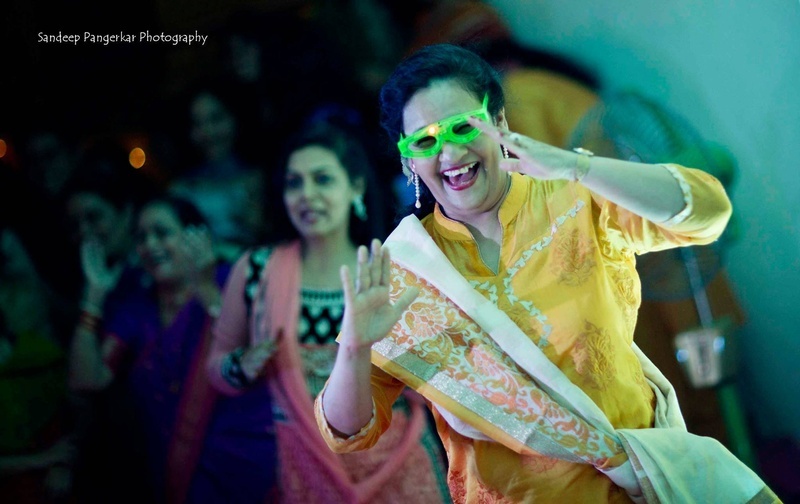 We got to see all of the above at Tejasvi and Mrinal’s wedding. 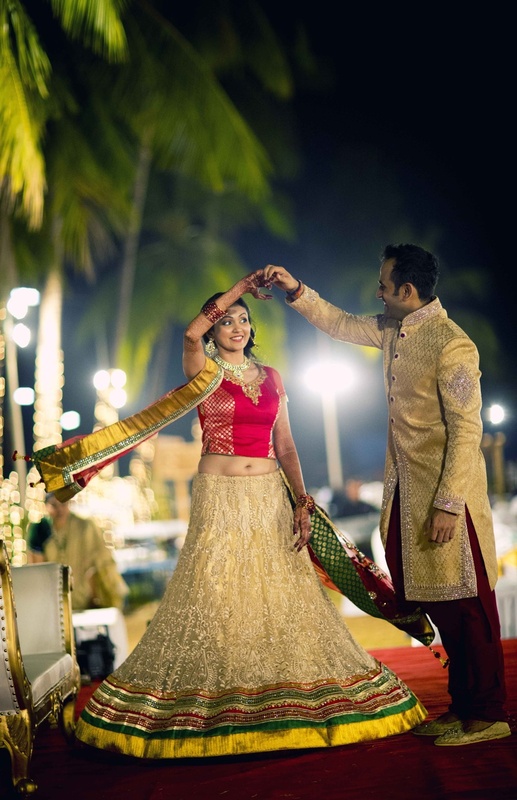 There were many rituals that were conducted at this wedding. 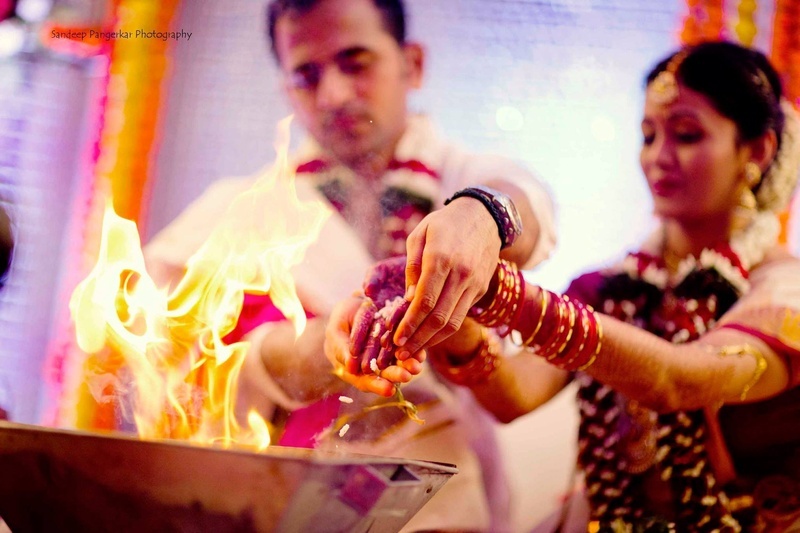 The bride and groom participated in the Havan- Arpan ritual, where they shower religious materials in the holy fire. 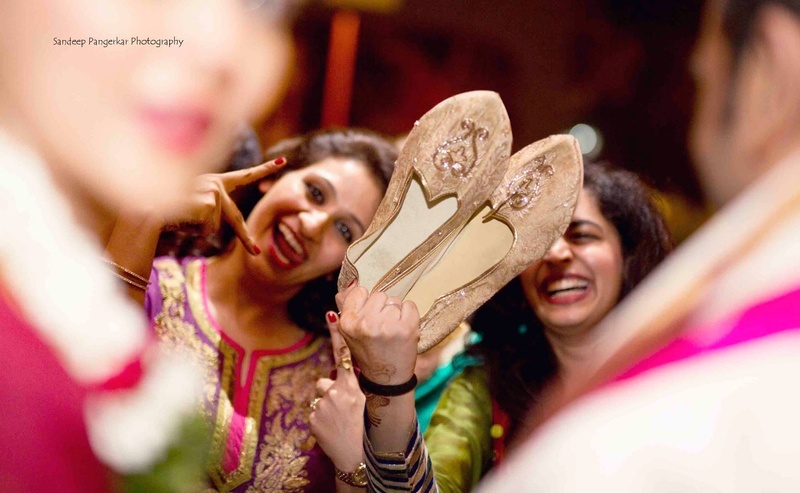 Then there was Joota Chupai, where bride’s sisters and friends steals the groom’s footwear and return it in exchange of heavy cash. 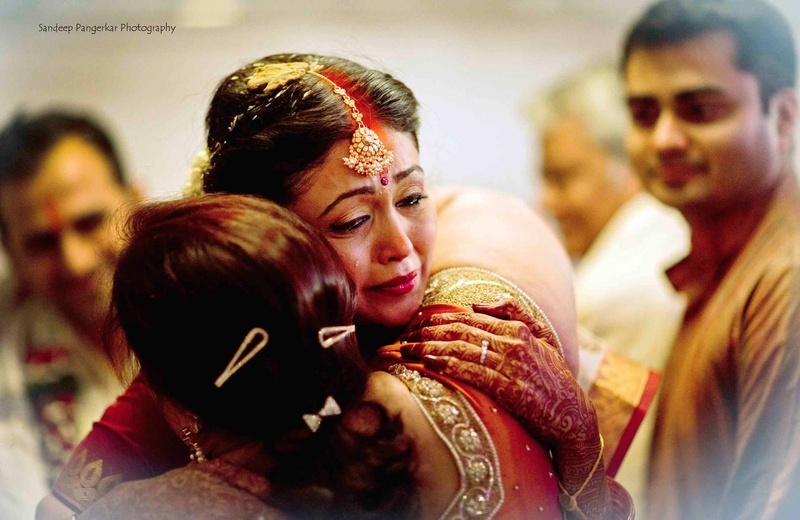 The Bidai Ceremony where the bride bids an emotional goodbye to her family. 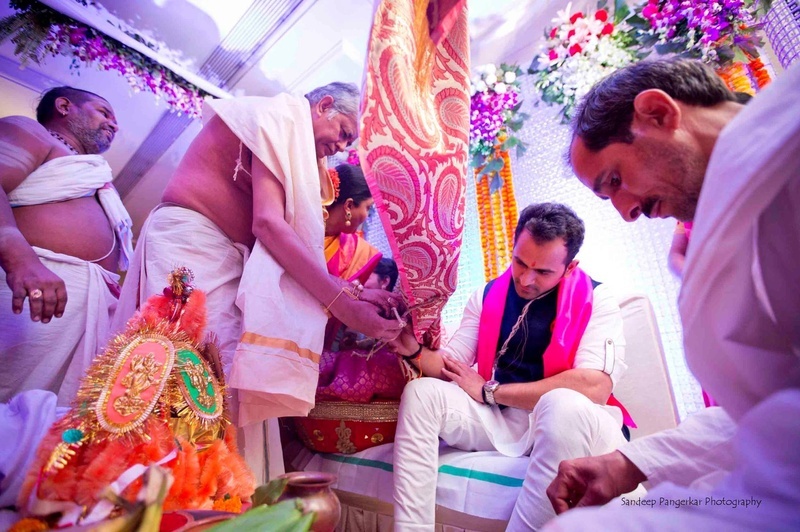 Every rituals was interesting than the other and gets us captivated. 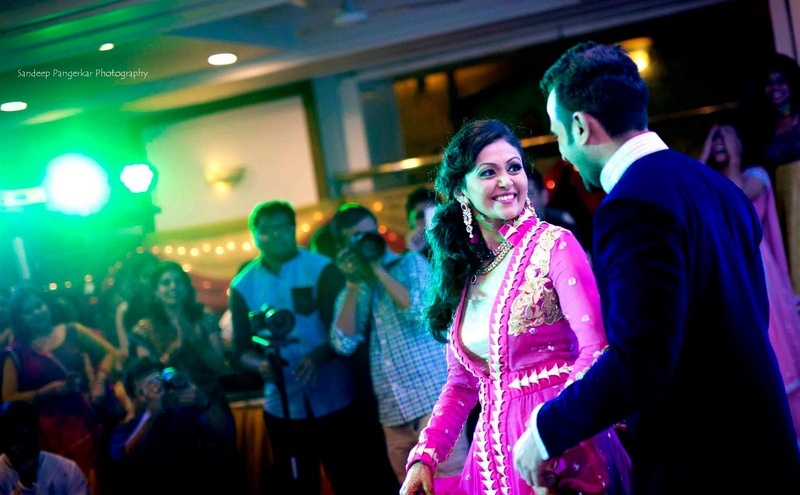 At the reception the bride and the guests had an amazing time dancing on Bollywood numbers. 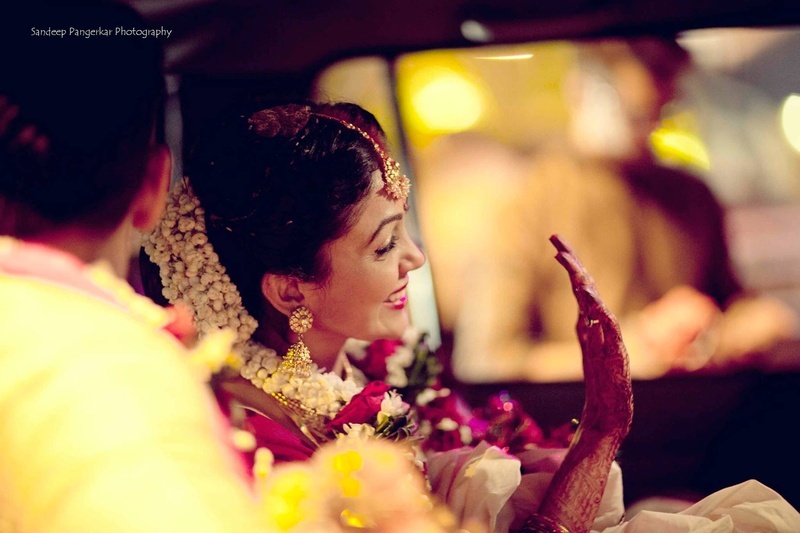 The newlyweds also spent some quality romantic time by dancing into each other’s arm after everyone left.